Accurately measures the volume of a liquid. 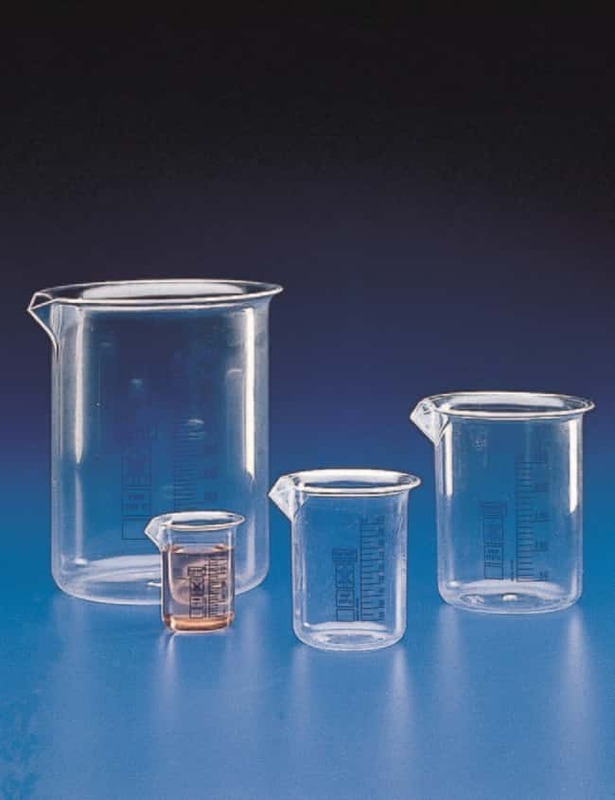 Kartell™ Low Form Beaker with Blue Graduations uses horizontal marked lines to assist in measuring out various volumes of a liquid. Certificaciones/conformidad Conforme a ISO 7056 - 1981 (E) y BS 5404 apartado 1.